For a dark tile that mimics the look of charcoal, you’ll find it hard to bet the beauty, quality and price of the Matang Charcoal tile. Sporting a unique design which successfully mimics the look of real charcoal, this gorgeous ceramic tile is available will make heads turn in whichever room it is featured within. 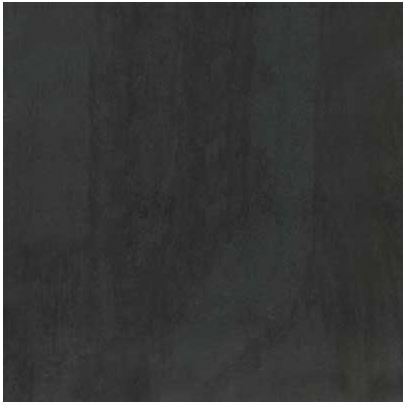 The Matang Charcoal ceramic tile is available in both wall tile and floor tile variants. 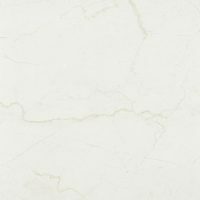 As a floor tile, it comes in three sizes, 300 x 300mm, 400 x 400mm and 300 x 600mm each with a silky matt finish.  As a wall tile, it is available in one size, 300x400mm, with a shiny gloss finish. The Matang Charcoal ceramic tile features impeccable workmanship and exhibits superior quality – available in an affordable package. It is built to last and requires very little maintenance. Moreover, each tile features a non-rectified cushion edge, which makes installation neat and tidy. Other features of this gorgeous tile include its durability, stability and resistance to cracking. The Matang Charcoal ceramic tile really is an excellent choice for those looking for a budget-friendly product that offers a natural look. 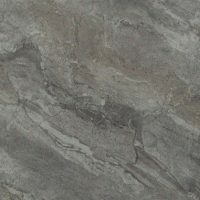 If you’re looking for a natural tile in Perth with the same look, you’ll find nothing better than the Matang Charcoal. Buy this product at an unbelievable bargain from our online store today!